High school seniors' unease over the lack of state funding for Illinois universities is contributing to a drop in applications at a number of campuses. A review of admissions data by The Associated Press finds that applications for the fall semester are down for at least four of the state's 12 public university campuses. Those are all smaller schools that have less money. 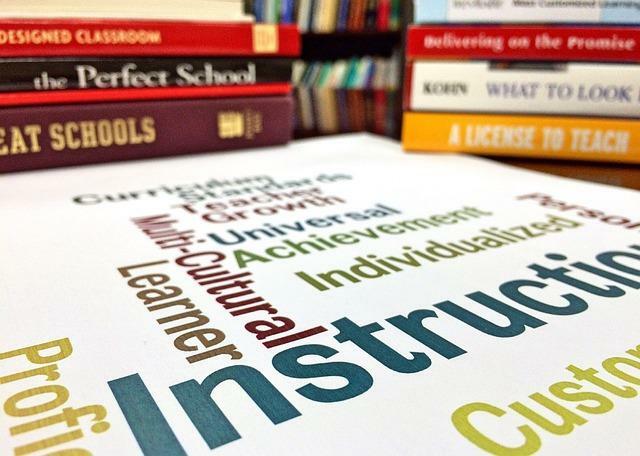 Many schools declined to discuss their situations with the AP. And some schools in neighboring states expect to enroll more Illinois students this fall. Western Illinois' admissions director says calls from parents wondering if they should enroll their kids are common. Concerns about school finances led Bryce Evans of Belleville to cross Eastern Illinois off his list. 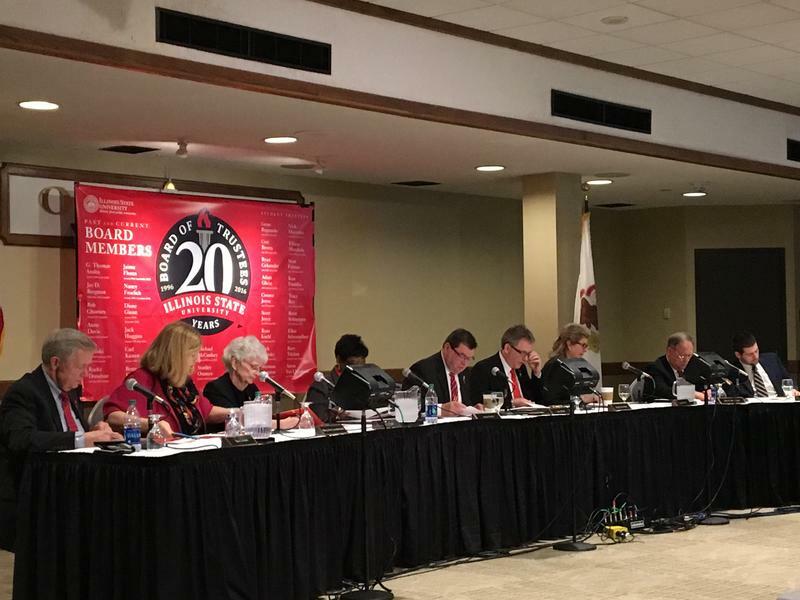 Illinois State University's Board of Trustees formally approved a 3 percent increase in tuition, fees, and room and board at a Trustee's meeting Friday. For students who are Illinois residents, the increase amounts to an additional $10.78 per credit hour. ISU President Larry Dietz said the increase is necessary because of a $60 million short fall in the university's budget despite an expected infusion of stop gap funds by the state. 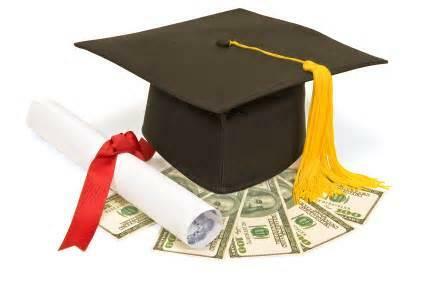 State universities and community colleges would get a boost under a measure approved Thursday by the Illinois Senate.